STORY – The Story Was Fine… Typical Comic Book, Which Is Generally A Good Thing, But, Like I Say, With The Saturation Of The Market, It’s Gotta Be Tough Figuren Out A Good Story. This Story Was Good Enough. 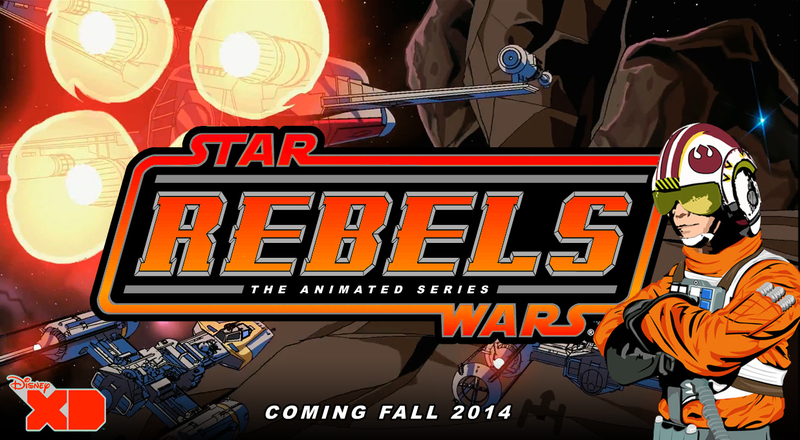 Star Wars Rebels is an upcoming CGI animated series that will be produced by Lucasfilm and Lucasfilm Animation. It takes place between Star Wars Episode III: Revenge of the Sith and Star Wars Episode IV: A New Hope, in which the Galactic Empire is securing its grip on the galaxy and hunting down the last of the Jedi Knights as a fledgling rebellion against the Empire is taking form. The series is scheduled to premiere in Fall 2014 as a one-hour special on Disney Channel before airing regularly on Disney XD. Dave Filoni, Simon Kinberg, and Greg Weisman have all been announced as executive producers. The villain’s official role as The Inquisitor in the Empire was revealed at the 2013 New York Comic-Con. It is possible that Ahsoka Tano, Anakin Skywalker‘s former Jedi Padawan, will make an appearance in the series, as stated by executive producer Dave Filoni.